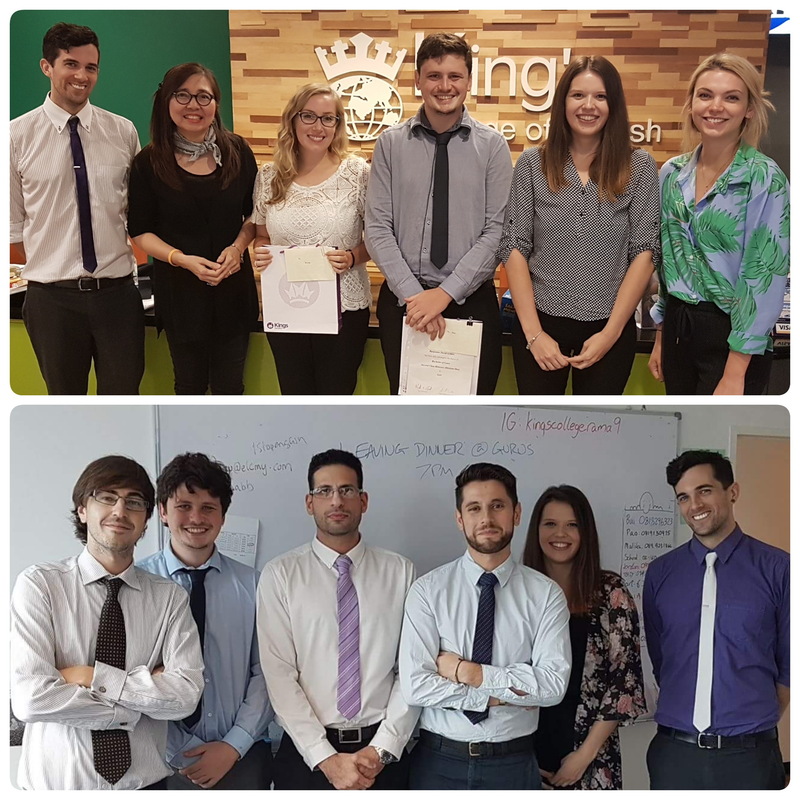 On this page you will find information about King’s College terms and conditions for teachers, living in Thailand, hiring procedures and contact information for King’s Thailand and UK. Our starting salary is 34,000 baht (35,000 for those with 3 years experience). We offer 13 working days holiday a year (plus 13 Thai holidays); a fully-legal teaching license and working visa; Blue Cross insurance; 25,000 baht end-of-contract bonus towards air fare home; 2 weeks unpaid leave over Xmas. We have a maximum of 12 students per class. Our teaching hours are max 112 per month (in fact usually under 25 week). We offer two consecutive days off a week; 2,000 baht monthly salary increment for the second year and 2,000 plus again for the third year of employment and excellent teacher support and training. One year Contracts are available! King’s College of English has been in operation in Thailand since 1995. There are 3 branches in Bangkok and 2 in Chiang Mai We have approximately 40 teachers in total, including three assistant directors of study. The academic staff is headed by our British Academic Director. King’s College teaches all levels of English (and some other IGCSE subjects) from beginner to advanced. Many of our students are young learners, ranging from about five to sixteen. We especially welcome applicants with experience teaching children. Classes usually have twelve students. We also have some in-company teaching which is paid at a higher rate and for which expenses are reimbursed.